NBC is taking on single dads. Deadline reports the network has committed to a new script from Elizabeth Banks and Warner Bros. TV. Pitmand and Cole-Kelly will executive produce the untitled project alongside Banks and Max Handelman. What do you think? Do you watch NBC? Would you watch this comedy? 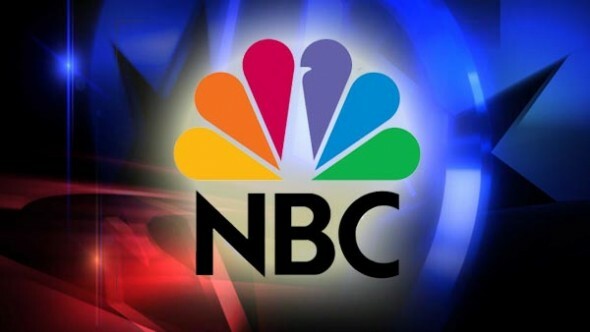 More about: NBC TV shows: canceled or renewed? No thank you to any E.B.